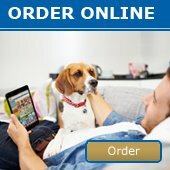 November Newsletter - News - Prestige Pet Products Pty. Ltd. It's almost Summertime! In our latest newsletter, you will find some fantastic summer and summer travel products to help your pet stay cool and safe when the heat hits. 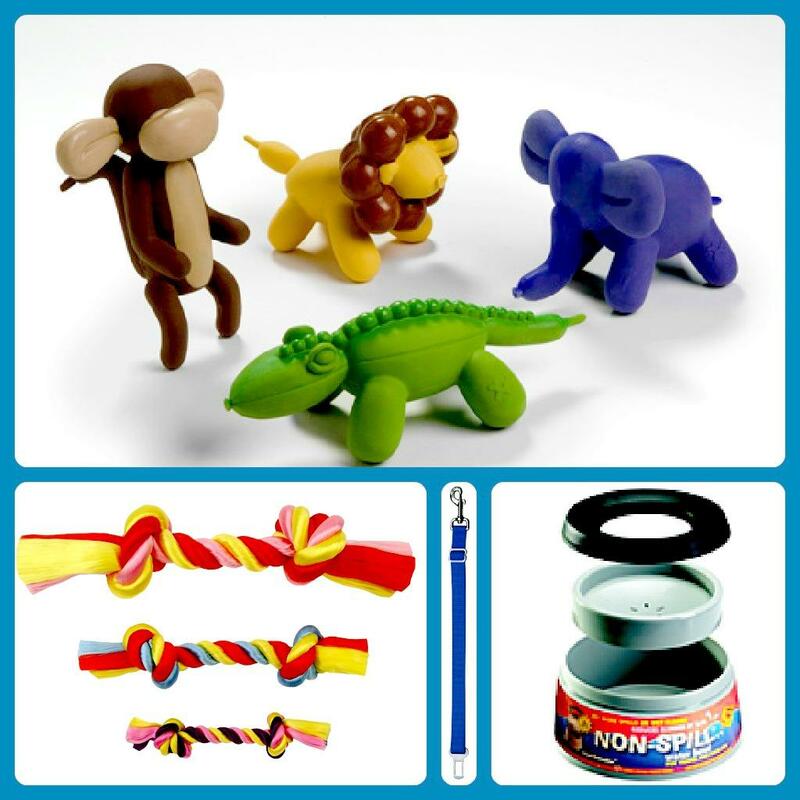 Also featuring new Superbird products and more sizes in our popular Balloon Toys!